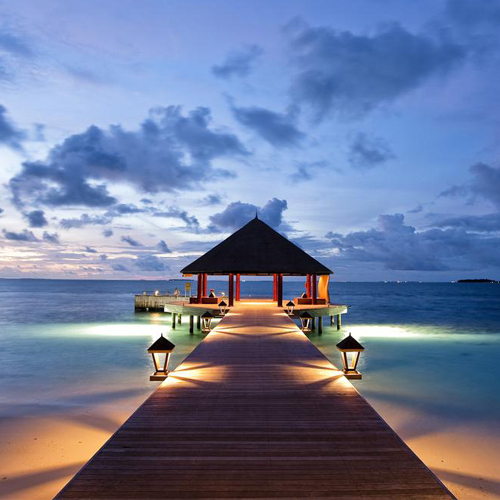 Angsana Ihuru is surrounded by one of the best-preserved coral reefs in Maldives. Situated in the North Malé Atoll, it's just a quick 20-minute speedboat ride from Malé International Airport. 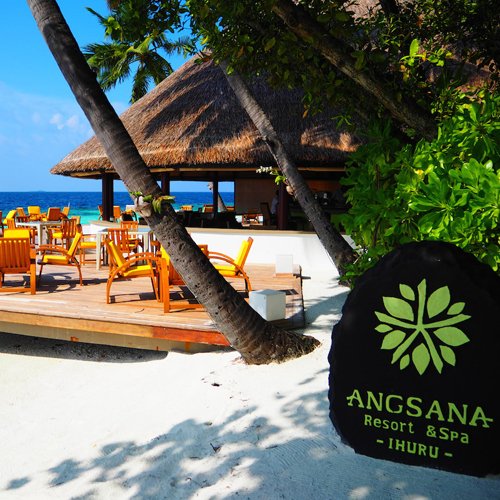 Angsana Ihuru is another great offering from Banyan Tree group. For diving enthusiasts, you will surely enjoy a dive at the famed Rannamaari wreck. For everyone else there's plenty of blue ocean and sand to enjoy. 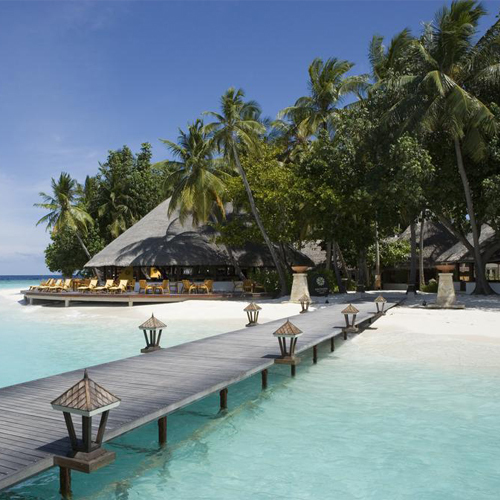 The resort offer two great choices of beachfront villas. 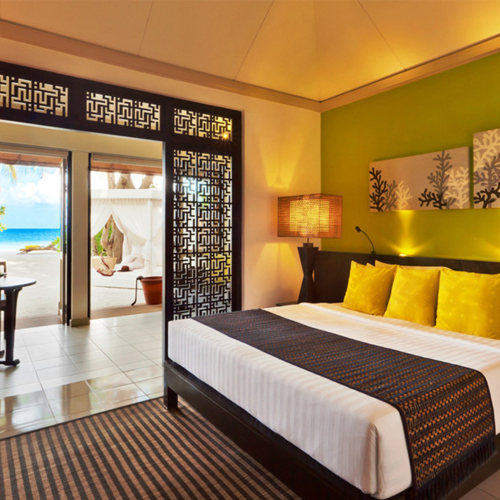 The Beachfront Jet Pool Villa gives you access to your very own private pool. All rooms are spacious and offers privacy as well as tranquility. 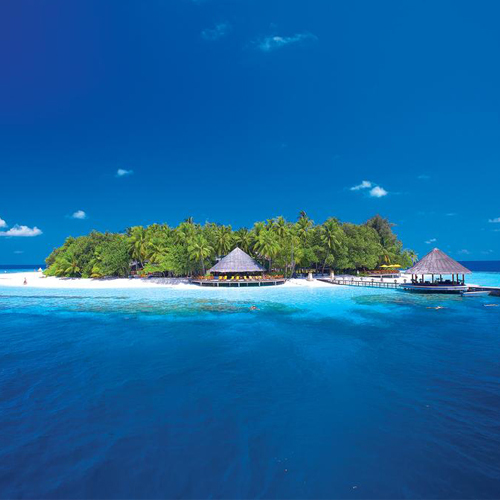 Guests can also request guided snorkeling safaris and Maldivian cooking classes. At the 5-Star PADI dive centre you can plan your next great diving session. Soothing massages and aromatherapies could be enjoyed at the award-winning Angsana Spa. You could enjoy Maldivian specialities prepared fresh by the resort’s chefs on a private sandbank or even a nice barbecue party in your villa. 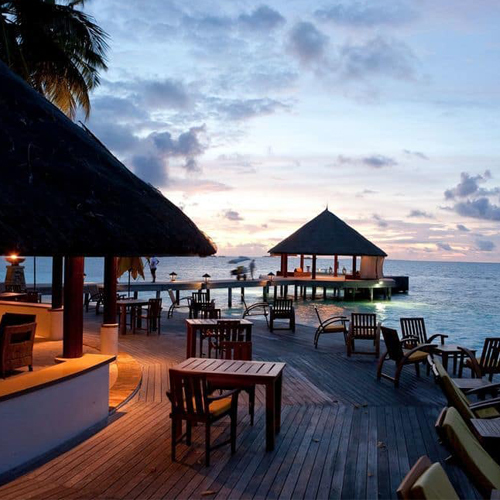 Delicious Asian, Mediterranean and local dishes could be enjoyed at the Riveli Restaurant. Waterfront Velaavani serves refreshing cocktails.